We want to give you a gift! Any time between our November 14 Thanksgaming Day celebration and November 25 (the day before Thanksgiving), any time you buy $30 or more of our games, we will give you a Holiday Gift Envelope. Inside each envelope is a certificate good for 5%, 10%, or 15% off! In addition, three envelopes will contain our grand prize gifts – a $25, $50 or $100 shopping spree at Just Games! Bring the envelope back to us – still sealed! 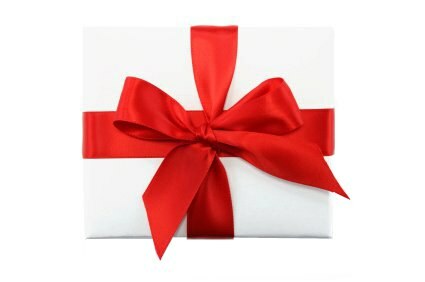 – between November 26 and December 18 2015, and we will open it at the counter to reveal your discount gift! To be valid, envelope MUST be opened by a Just Games staffer. Envelopes cannot be earned on store credit purcahses, tournament winnings, or trade credit of any sort. Envelopes returned open will not be honored, sorry. Envelopes must be returned to the store before December 18, 2015 to be valid. Discounts do not stack with each other, or any other discount offer. Certificates have no cash value.